SWD is a not-for-profit organisation. We are Creators of Optimism. We encourage people with a disability or those in difficult circumstances to see things in a new way. By showing what's possible, we challenge society’s perception of those facing disability or disadvantage. Join SWD and become a Creator of Optimism. If you want to come sailing read about our sailing programs. 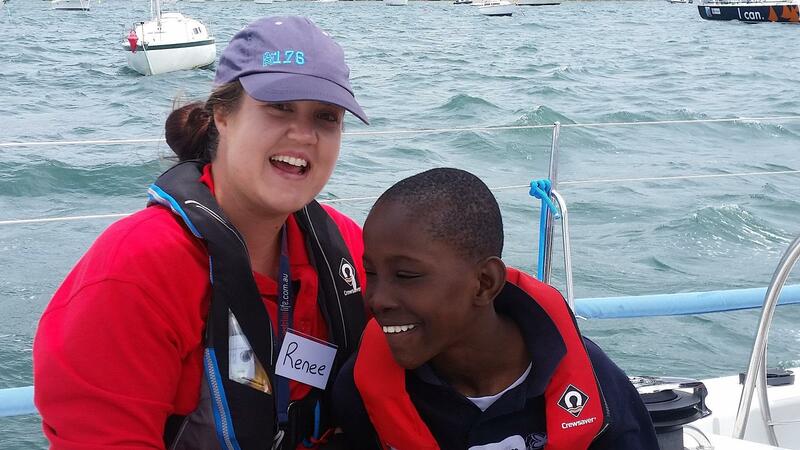 For those affected by disadvantage or disability, sailing is free. You can create optimism by volunteering or by simply donating.